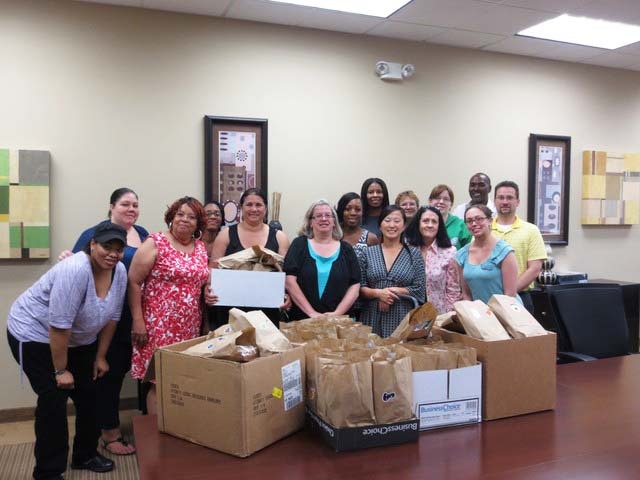 NFM Lending Employees Assisted Habitat for Humanity – Sandtown on Wednesday, May 1st. 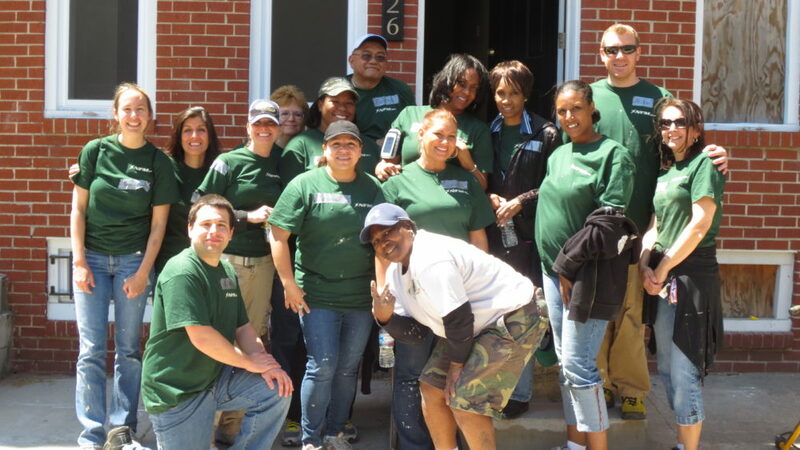 NFM Lending employees worked on three different houses in Baltimore City. The volunteers painted and sanded along with cut and installed railings, floor boards, and more. We are very proud to be involved with such a terrific organization. 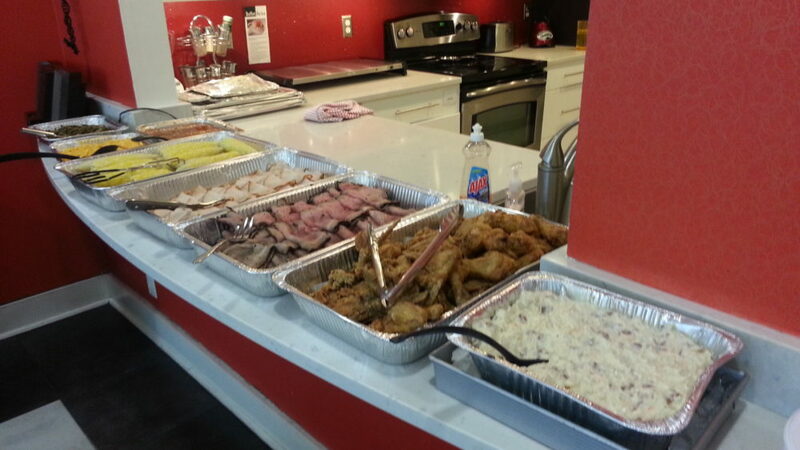 We hope the families enjoy their homes!